Business of Cannabis traveled to Moncton, New Brunswick to shoot BofC Live from Organigram's facility. We met the team and found out much more about how New Brunswick is approaching cannabis. Day 2 of BofC Live from Organigram included a panel discussion with Ray Gracewood - Chief Commercial Officer of Organigram, Steve Milbury - Senior Director, Priority Opportunities at Opportunities New Brunswick and Charlotte Carr, Category Manager at CannabisNB. 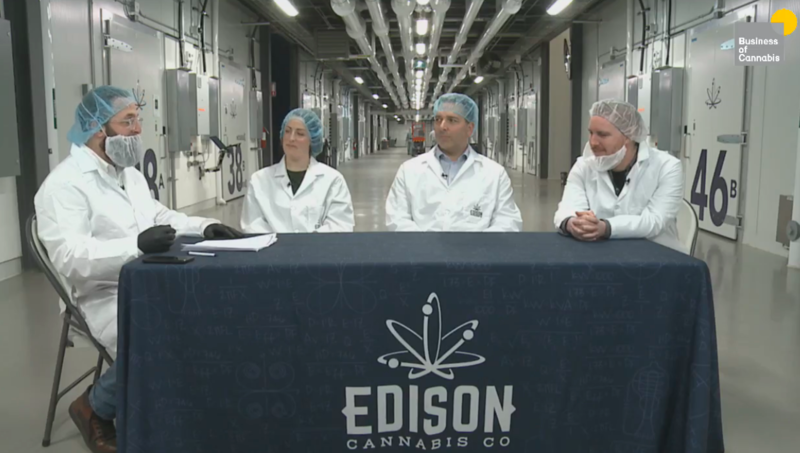 Click to watch the panel discussion from inside Organigram.